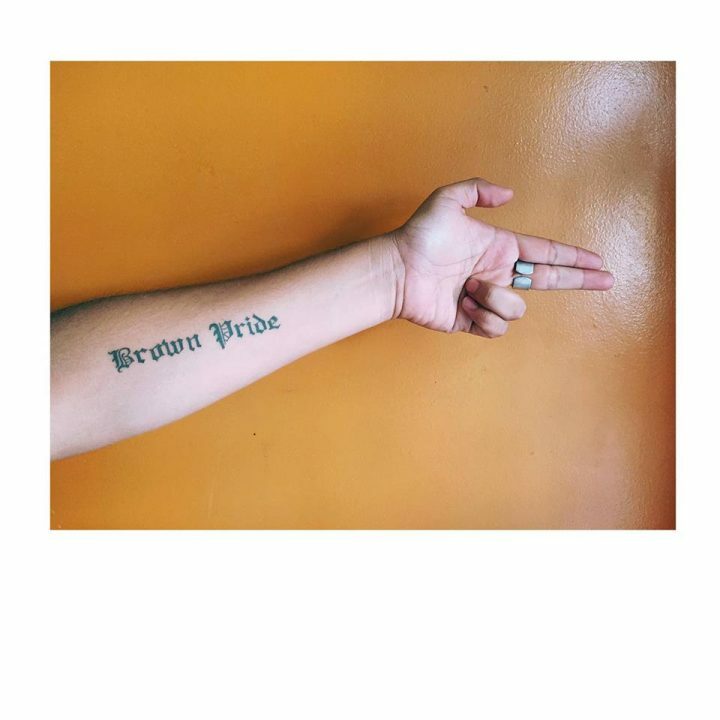 William Camargo was recently featured on Telemundo Chicago to speak about #BrownPride – his orgullo Mexicano – and the experience of capturing images that focus on black and brown lives. Based in Chicago, Camargo applies his mastery of fine art and documentary photography to capture the essence of everyday life in America. His work has won several awards (including ten from the Illinois Press Association) and he was a finalist for the Peter Lisagor Award which recognizes the best of Chicago journalism. Camargo, who was originally born in Anaheim, plans to self-publish a book about his hometown and the growing Latino population that surrounds the city that houses Disneyland. 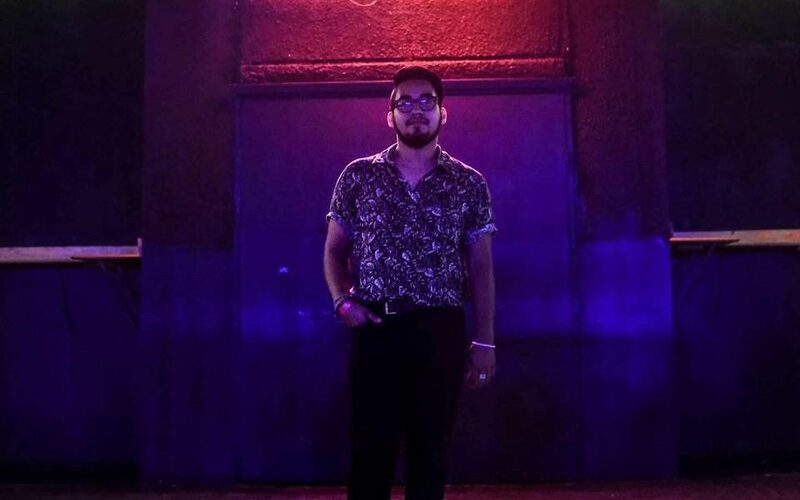 You can find him around Chicago, especially the West and Southside neighborhoods, capturing images, teaching art to youth or showing off his killer dance moves at events like CumbiaSazo. Learn more about Camargo on his Website and follow him on Instagram.